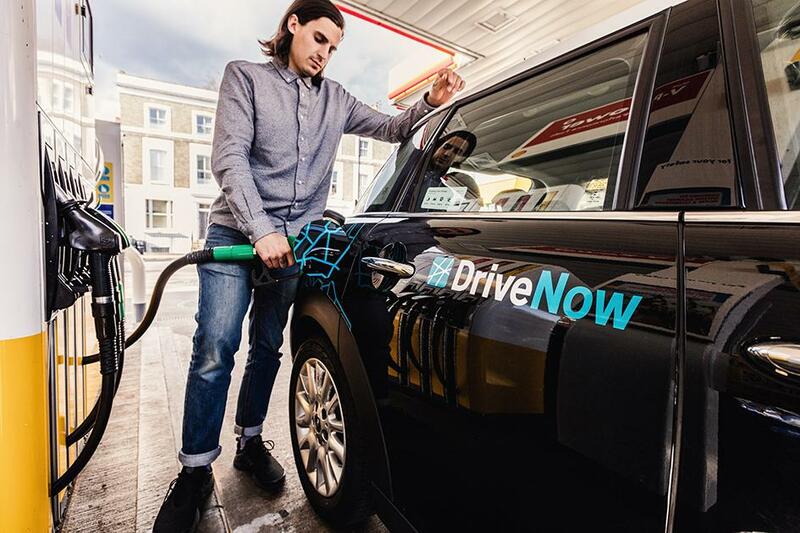 Charging the electric BMW i3 is easy and free. All you need is the charging card that's kept in the central armrest and the charging cable that's kept in the boot. 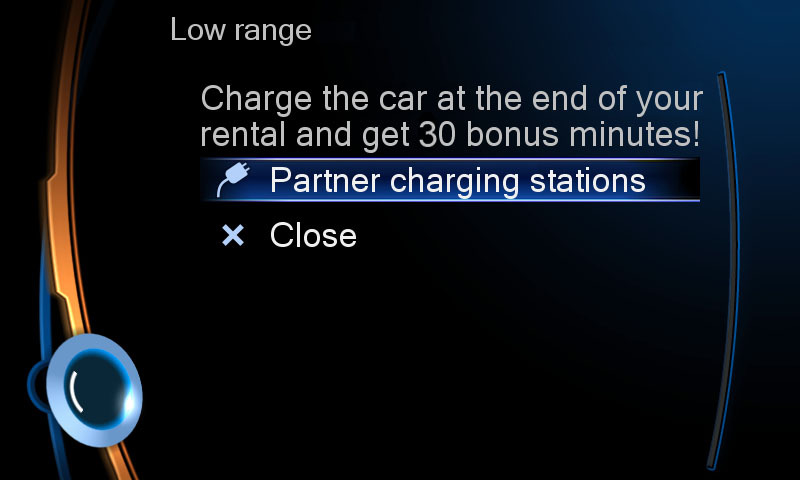 The cockpit display will show you all available charging points under "Special points of interest". 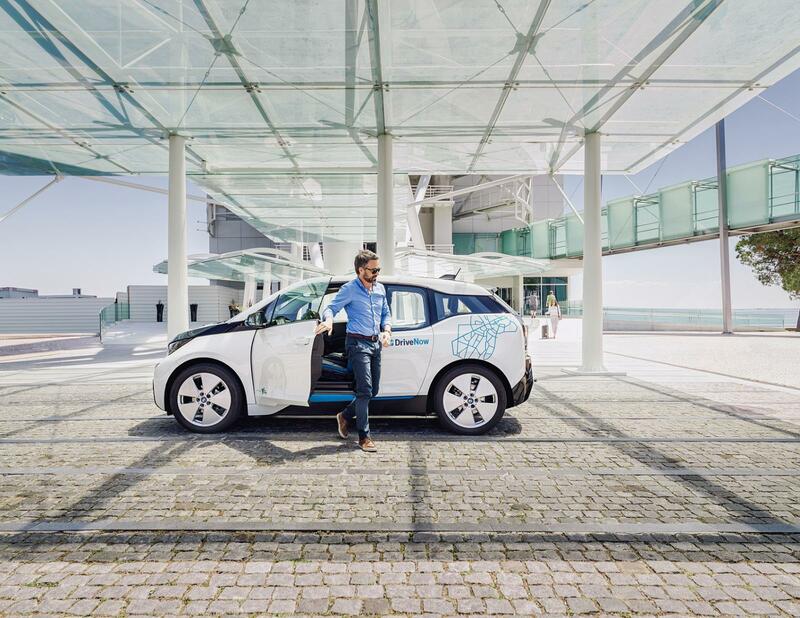 Tip: When the battery of the BMW i3 falls below 25% and you charge the car at the end of your journey, we will reward you with 30 minutes of free driving.